Hi everyone!I am so excited to share with you the package that arrived by my doorstep last Wednesday! The products were sent by Mc Dell Healthcare Products Inc. which is a Filipino Company engaged in manufacture, import and distribution of beauty and wellness products, with a mission of offering unique, innovative and organic products- Starting with the distribution of Farmstay in the PH, which is a beauty product brand from Korea. These help stimulate the production of elastin and collagen. Elastin is the rubber band of the skin, as it makes the skin to snap back to it's original shape, and collagen is the protein that supports the skin in keeping it strong and firm. Snail Slime is ideal for preventing and repairing wrinkles, making the skin firm, flexible and plump. Heals inflamed, irritated or damaged skin due to burns or acne. 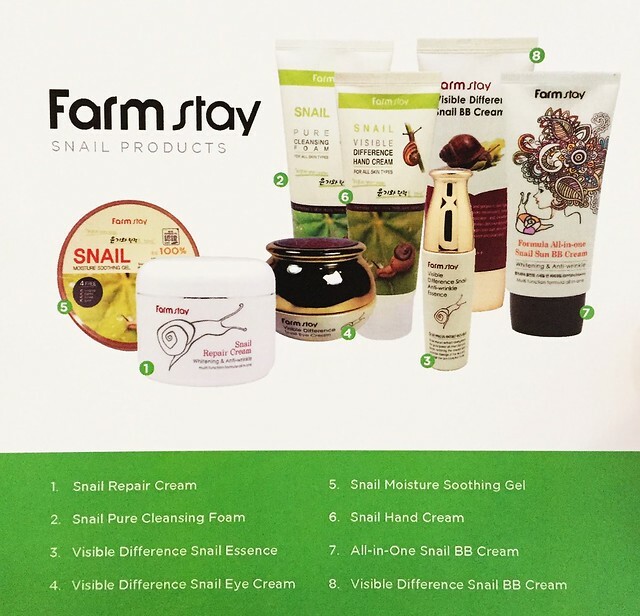 Farmstay offers a wide array of beauty and skincare products that will definitely cater to any of your skin issues. To know more about their organic beauty products, visit their official website at www.mcdellbeauty.com or their Facebook page at www.facebook.com/farmstayphl. This is the first time I heard about the benefits of snail slime. Looking forward to reading your review soon. This is my very first time I ever heard of this product. 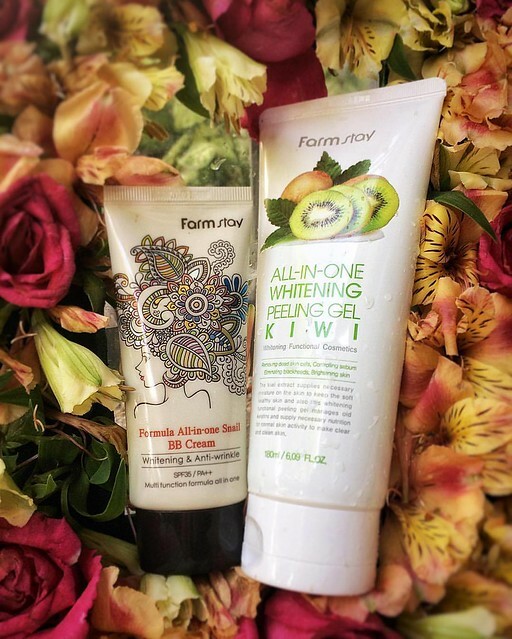 I am always on the look for safe and organic beauty products. I'd like to try snail creams but I have an oily combination skin so I don't know if it's gonna fit my skin or not. Anyhoo, thanks for sharing! I will surely visit their page and check out more of their products.